This is a comedy podcast hosted by Jakob Burrows and Anders Backlund. We dig out absurd and amazing things from hidden corners of the internet and take apart our favourite (and least favourite) TV-shows and movies. #211 - Dónde Está El Sueco? #179 - Where's the Lion? #167 - What Would Frank Underwood Do? #143 - You're Making a Mistake, Cyclops! What do you mean "technical difficulties"? There are no "technical difficulties" here. HOSTEL FOR DEMON: Is it even a body anymore? No, it is a collection of curses. NAW BRAH: We got plans, plans that involve latin sorcery, and not the Harry Potter kind! 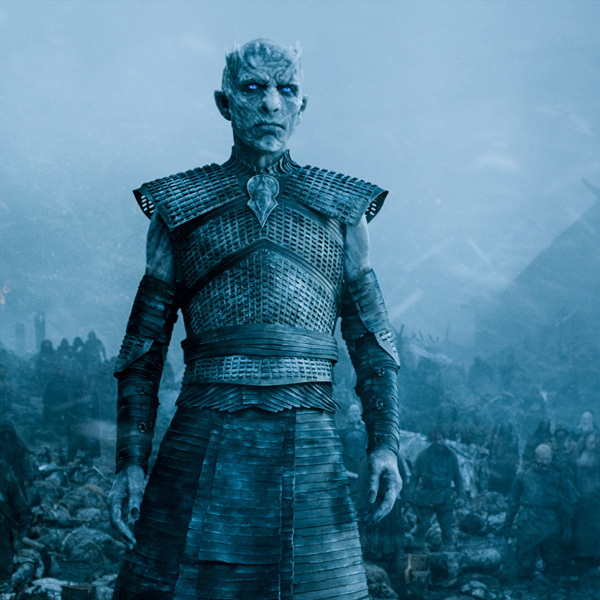 HARDHOME: Anders has watched season 5 of Game of Thornes and this is the longest Hello There in 200 episodes because Anders wouldn't stop talking about Hardhome.